Developed by: James M. Kouzes and Barry Z. Posner The Leadership Challenge® Workshop is a profound learning experience. 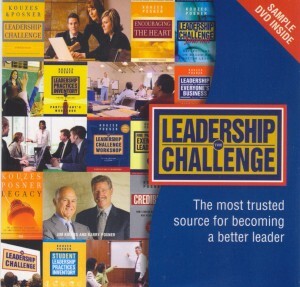 It is a highly interactive, hands-on exploration into the Five Practices of Exemplary Leadership®. ILA offers it in an in-company and public program format. Following is some important information, which will help you learn what sets this development program apart from all others. Whether you need a general leadership development program, or a strategic component of ongoing development for your key talent or high potential candidates, The Leadership Challenge® Workshop is an essential building block for success. Learn more about our Public Programs and Facilitator Training. ILA is one of only three companies authorized by the authors to conduct advanced Facilitator Training.